WW2 Market Garden hereby grants you acces to the website www.ww2marketgarden.com. 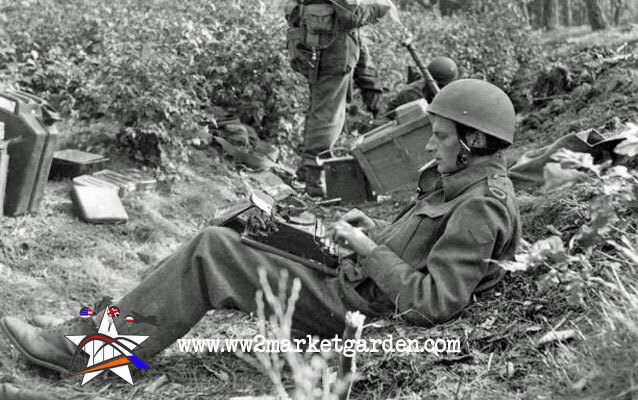 WW2 Market Garden publishes information, text, images, videos and other material on the website. WW2 Market Garden reserves the right to modify or remove components of this website without further notice. References and hyperlinks to third party websites are for information of the user only. The information contained on these website is not verified on accuracy, fairness, authenticity and content of the website and we will not accept any responsibility for the performance or the information on the third party websites.